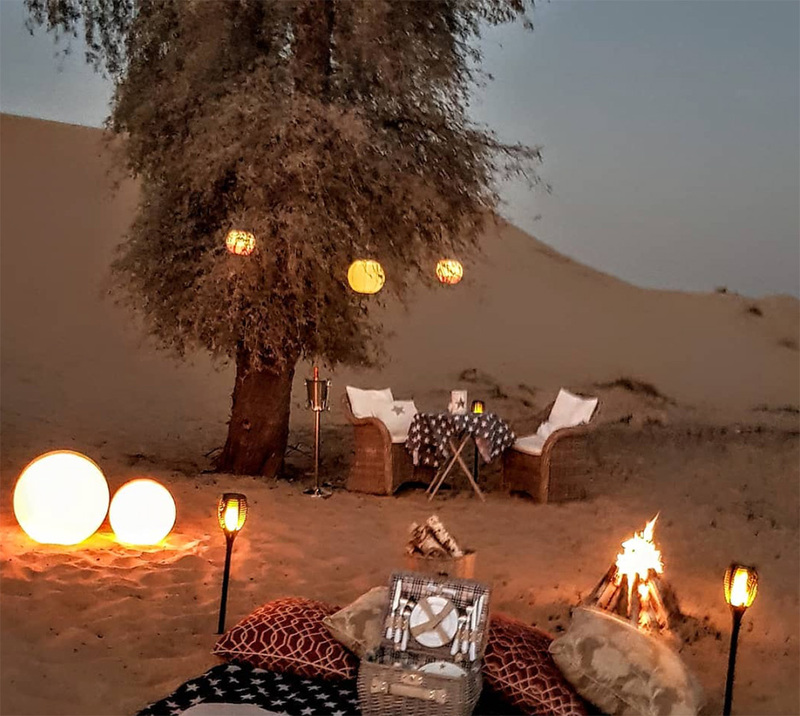 We are spoilt for choice when it comes to luxurious staycations, but if you’re looking for something a little bit different then this brand new desert camp might be for you. Starlight Camp UAE is a new glamping destination located 45 minutes from Dubai. 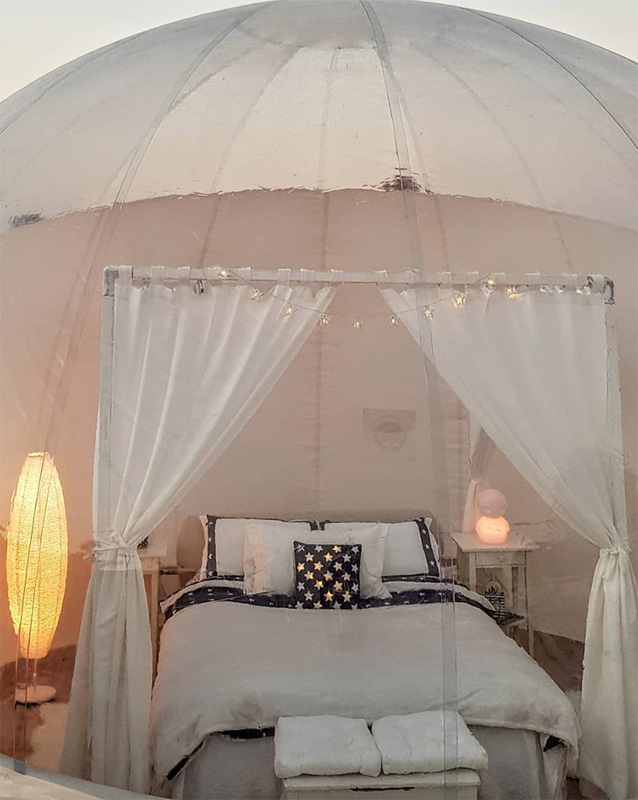 Hugged by the dunes, it offers a private bubble tent for your star-gazing pleasure. Designed only for one couple at time, the 30 square metre dome comes with a crystal roof and a relaxing four-poster queen size bed as well as outdoor dining space for you to enjoy the inclusive breakfast. The camp is also equipped with a BBQ facilities and dinnerware to prepare your own meals, but catering can be arranged to make your stay even more unforgettable. 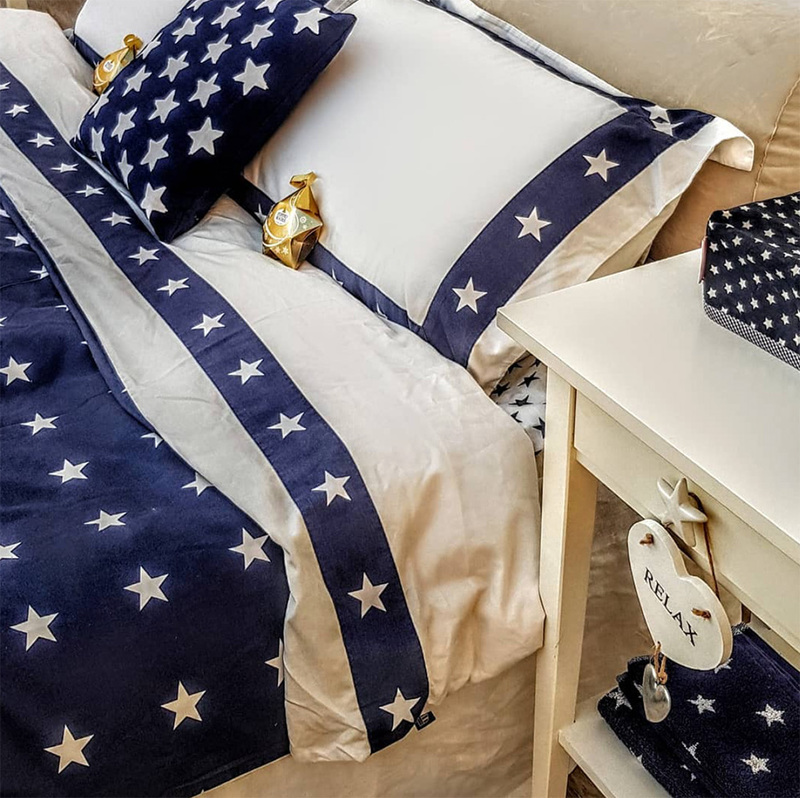 You will also find a telescope for discovering new stars, camping style toilet & shower, wash basin with mirror, Bluetooth speaker, electricity and other selected amenities. A 4×4 will pick you up and drive you to the camp, and they can even arrange another classic camping tent for kids. Think we just found you the perfect Valentine’s Day getaway.